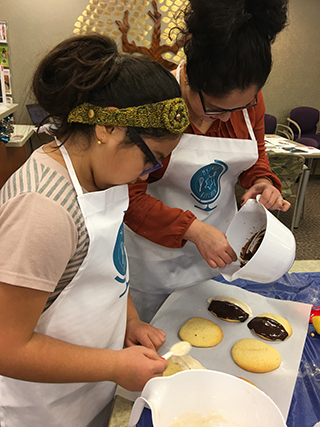 Join us for culinary classes where we pack our bags and "visit" places all over the world. 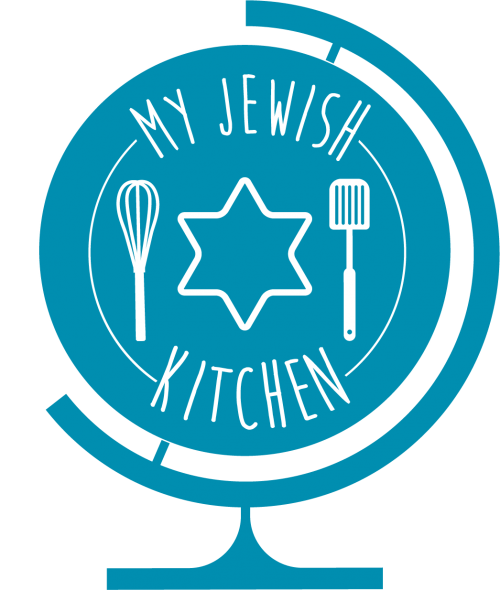 Bake a delicious kosher dish from each of the below locations we will visit, enjoy a taste of what you’ve made, and take home the recipe to make it again and again. NO EXPERIENCE NEEDED and we provide everything! Meet in the social hall and we will cook in the campus kitchen. Come ready bake!